How shipping costs affect online sales? Ecommerce continues to grow at a rapid pace domestically in Hong Kong. Customers have expectations for the cost, timeliness, and options of shipping, and those expectations keep growing. The delivery fee in Hong Kong is comparatively high and sometimes takes up 20% to 50% of the total product price. But how shipping cost actually affect online sales? And how sellers can encourage sales with free shipping fee? To figure this out, I decided to do some research. According to a recent Econsultancy survey, 93% of shoppers say free shipping is the biggest source of encouragement to buy more online. 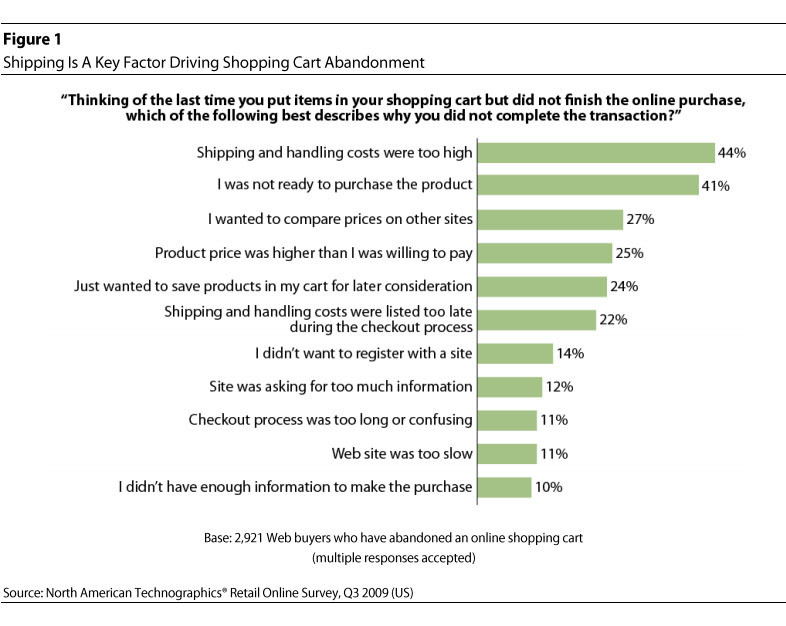 More importantly, shoppers spend 30% more when free shipping is available. It follows that if shoppers feel a store treats them well by offering a free promotion they are going to reward that store with more of their business. Clearly, not only do shipping options influence conversion rates, but free shipping also influences the number of items customers put into their carts and the frequency of shopping. Not only will customers abandon a cart if the shipping costs are too high, they’ll also abandon a cart of the shipping takes too long. Even if the cost is free, shipping that takes longer than customers are willing to wait can be a deal breaker. The above information indicate that, high shipping cost can stop online purchase. Even though shoppers has put their items into the cart, they will give up the payment at the end, which may cause the decrease of online sales. And most customers are not willing to wait for more than 5 days to get the products. You may say only the large-scale shopping platform can offer free shipping. However, all Boutir sellers can enjoy free delivery service provided by S.F. Car and E.F Locker with only HK50 per month.